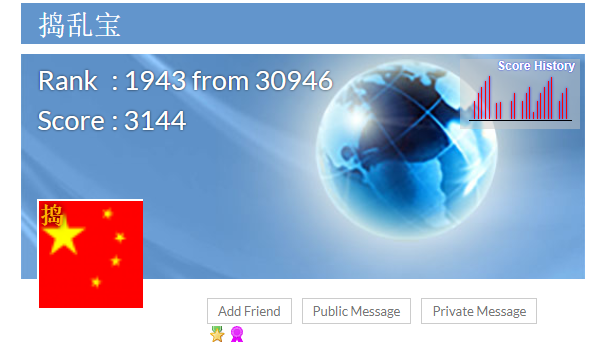 With a score of 8,476 this player from China joined top five players of the day. 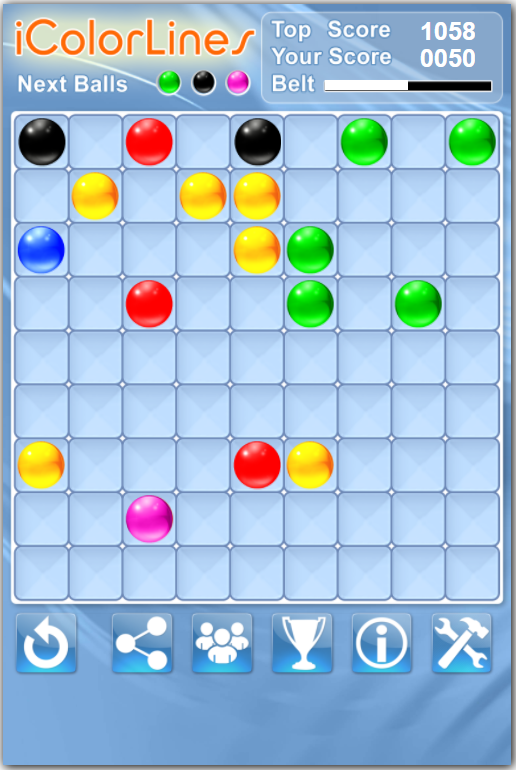 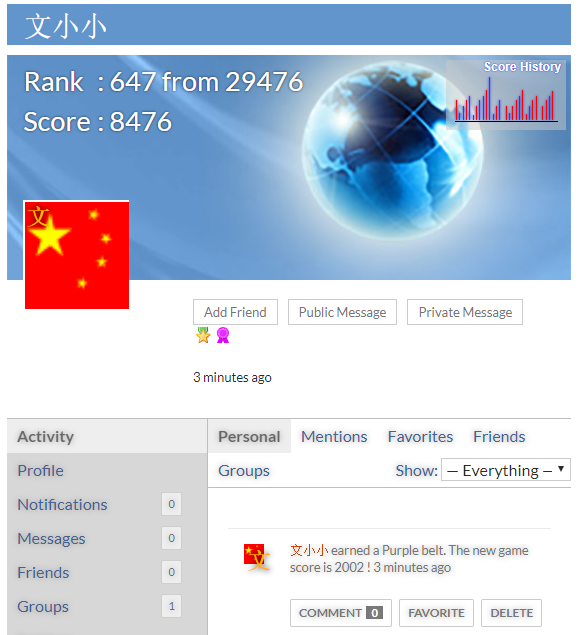 More players from China joined i Color Lines Puzzle Game recently. 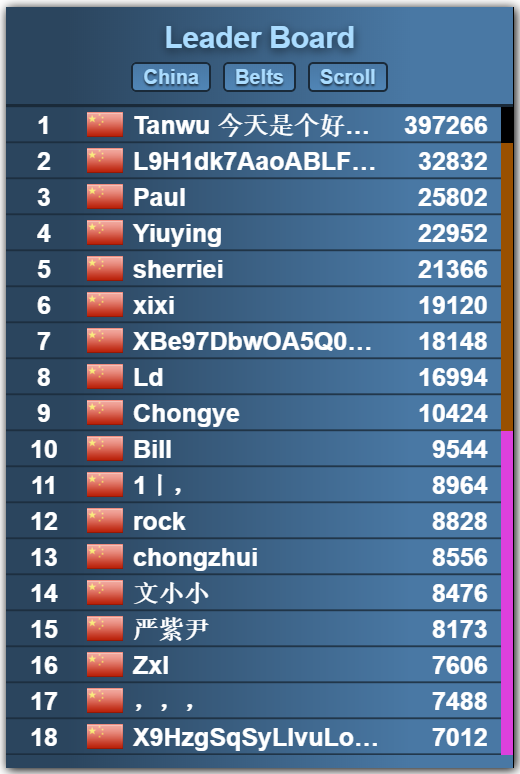 Tanwu 今天是个好日子谈五荣rong from China holds #3 position at the game leader-board, but more challengers are coming.